Behind the paper: 16Stimator – microBEnet: the microbiology of the Built Environment network. Kembel SW, Wu M, Eisen JA, Green JL. (2012). 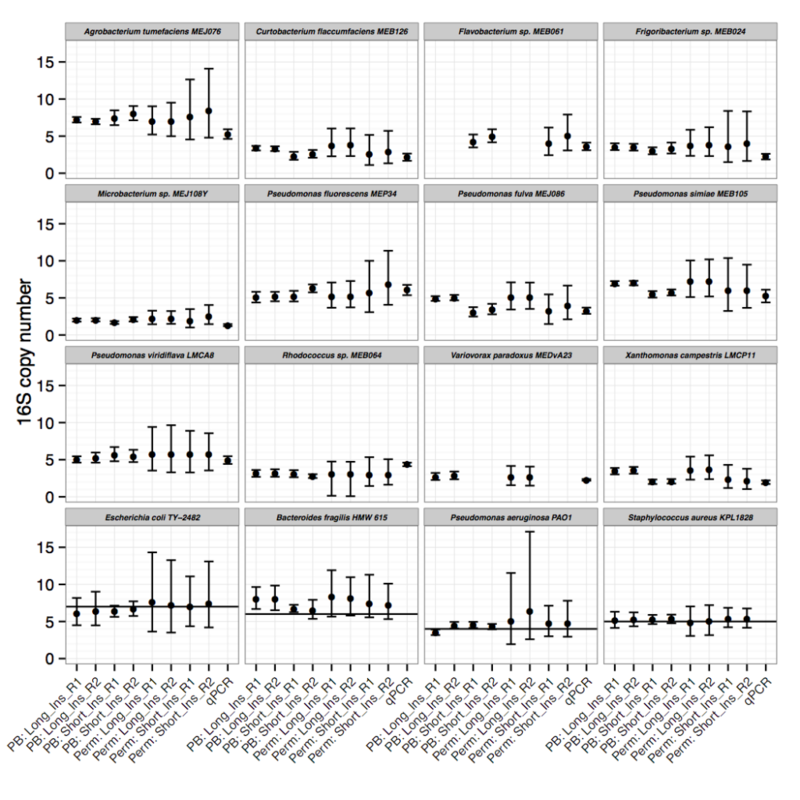 Incorporating 16S Gene Copy Number Information Improves Estimates of Microbial Diversity and Abundance. PLoS Comput Biol 8:e1002743. Langille MGI, Zaneveld J, Caporaso JG, McDonald D, Knights D, Reyes JA, et al. (2013). 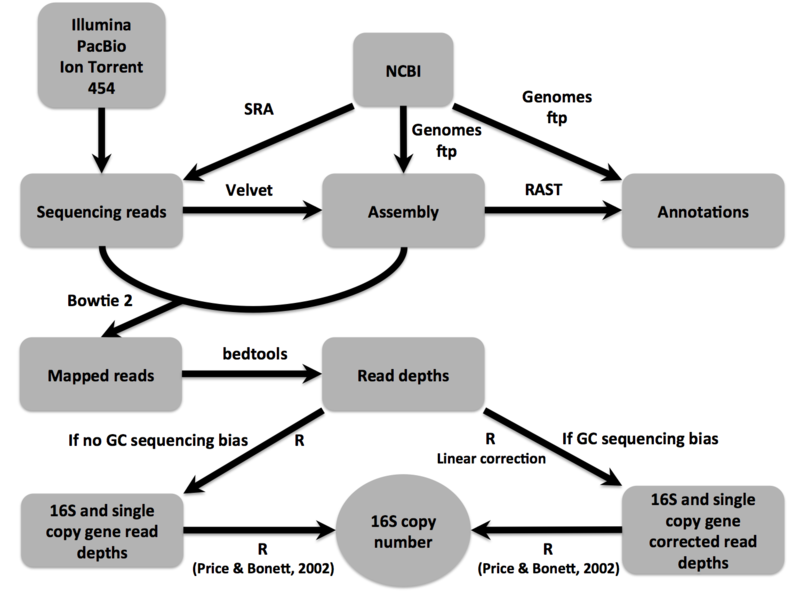 Predictive functional profiling of microbial communities using 16S rRNA marker gene sequences. Nature Biotechnology 31:814—821. Price RM, Bonett DG. (2002). Distribution-Free Confidence Intervals for Difference and Ratio of Medians. Journal of Statistical Computation and Simulation 72:119—124.